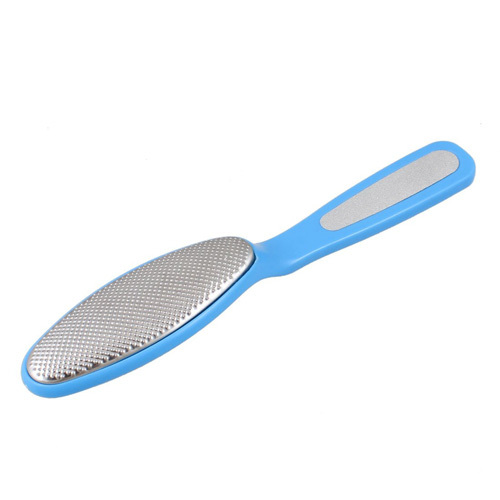 Plastic Handle Dead Skin Calluses Corn Remover Foot File Massager Remove greatly thick calluses and dead skin of your foot. 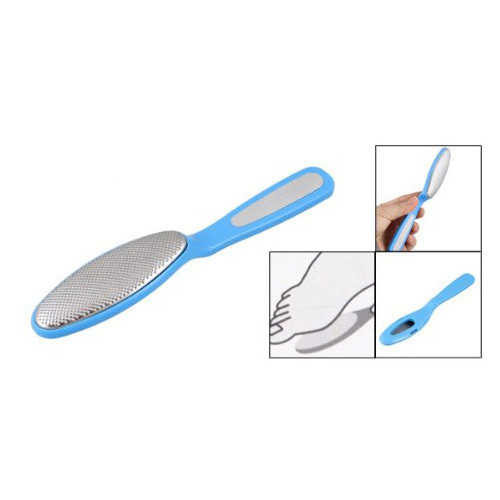 metal file to smooth rough surface and calluses. Brush shape is easy for you to hold in hand.